Our portfolio covers innovative, high-quality position sensors, level, temperature and pressure sensors as well as diagnostic systems with high temperature and cleaning resistance, which comply with the required standards and directives. In addition, connectors, also with the protection rating IP 68 / 69K. 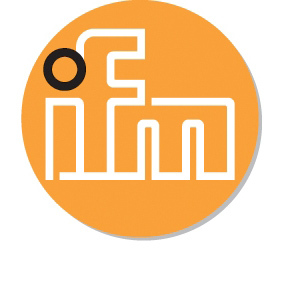 The world’s leading manufacturers in the food industry rely on solutions from ifm electronic – in over 70 countries worldwide.